So, I think it goes without saying that one the major draws for concertgoers to attend a college a cappella show is for the mythical, sometimes superhuman figure, known as the vocal percussionist, or beatboxer. Now, while the two are very similar in abilities, they do have their differences. The vocal percussionist, or VP (as they’re widely known as) tend to focus more on the traditional sounds you’ll find in a drum kit. While a beatboxer may incorporate less traditional sounds such as scratching, various instruments, and even electronic or unusual sounds such as a synthesizer or vehicle sounds. While not always a staple in every group, beatboxers have become more popular in the last two decades and really go far in filling out a group’s sound. From showcasing their talents at national contests such as ICCA, to sometimes being the focal point when traveling to other schools for guest performances, there are a lot of reasons to love beatboxers. According to the Journal of Voice, beatboxing is safer than crooning (i.e. Sinatra, Bublé, Davis) due to beatboxers use of various techniques that relieve stress on their vocal cords. 2. Beatboxers have a good sense of rhythm. By helping kids develop a sense of rhythm, parents give their kids a leg up on learning group choreography, as well as knowing how to snap on beats 2 & 4, instead of 1 &3. 3. You can be tone-deaf and still join a college group. 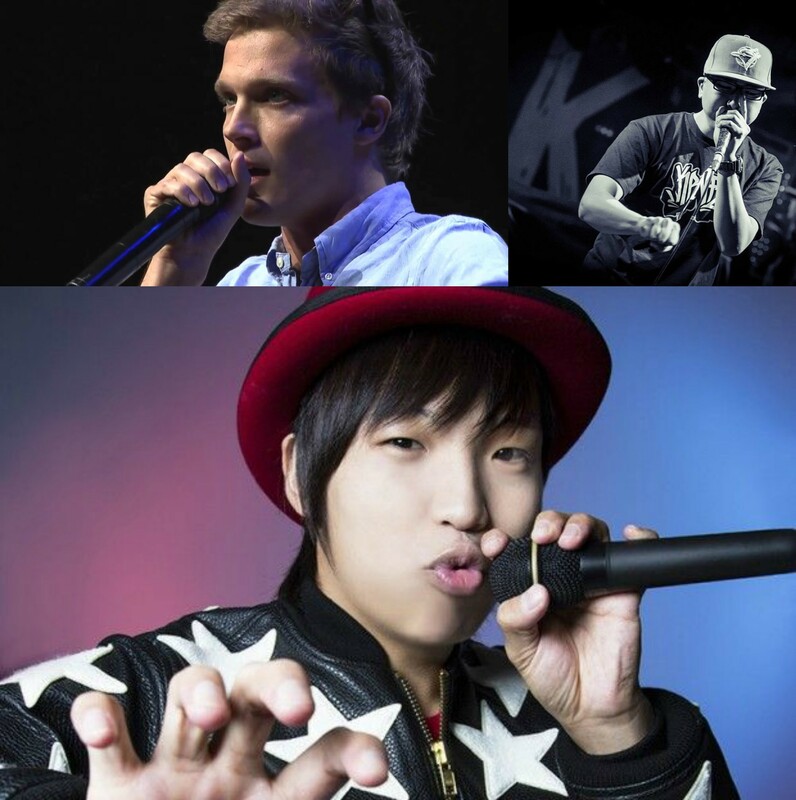 A growing trend in the college scene is the designated beatboxer, or VP. So, for those who may be pitch challenged, there is hope as a mouth drummer. 4. Beatboxing bridges the gender gap. In singing, there is the ever constant debate of the lower range of female singers. With male singers, perception issues such as being a masculine high-pitched singer are expectations that are occasionally discussed. With beatboxing, being successful is not limited to one based on gender. Great artists, both males and females, exist in this field, who possess equally impressive abilities that for the most part, anyone can work up to with practice. 5. The beat is a pivotal key to an a cappella team’s success. Just think about it. In basketball, the tempo of the game is controlled by the point guard. In football, the QB makes timely plays which can determine the game’s outcome. What do these have in common? Time. The VP ensures that rhythm is constant and unwavering, along with adding a TON of feel and groove. So here you have it. If you’ve never given much thought about making weird sounds with your mouth, or simply want your child to be in an a cappella group, start raising a beatboxer.